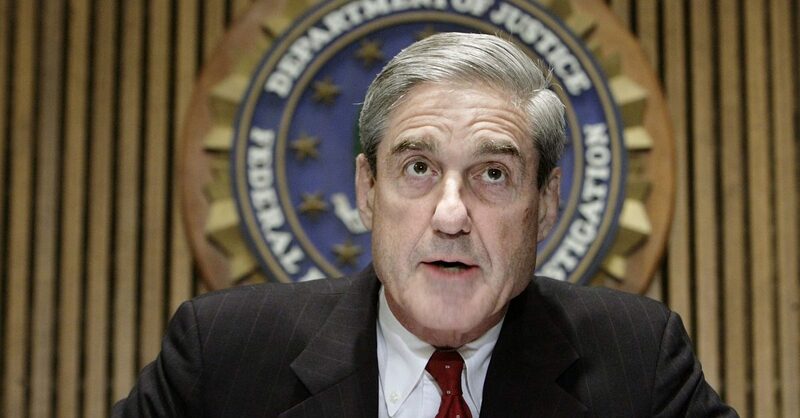 Daily Caller: More than half of voters polled at election sites on Tuesday said that they believe the Mueller probe is politically motivated, according to exit polling data compiled by CNN. Only 40 percent of voters said they approve of the Mueller investigation, which is looking into possible collusion between the Trump campaign and the Russian government. Slightly more voters said they disapprove, according to CNN. Those numbers track closely with NBC News’ exit polling data. The polling data is a drastic reversal from polls taken in recent months. A poll conducted by ABC News and The Washington Post between Aug. 26-29 found that 63 percent of adults said they approved of his investigation. Only 29 percent opposed. There are some indications that he’s investigation will wrap up soon after the midterms. Bloomberg reported on Oct. 17 that sources said that Mueller planned to produce a report on the investigation to the Justice Department before the end of the year. I guess most of the voters who believed that Mueller is a scam did not vote. Has any person seen the poll where 99.9% of the people asked, agreed that Mueller should be locked up in a cell and the cell key rocketed into outer space.